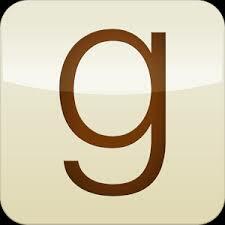 Goodreads is a social network app for iOS (iPhone + iPad), Mac OSX, Windows, Windows Phone, Android & Kindle. Goodreads encourages users to rate books, read recommendations from other users, and catalogue books into read, currently reading and to be read. Goodreads helps learners to find new and interesting book titles by browsing personalised recommendations based on books they have already read, their tastes or a particular genre. Goodreads is also a great way to encourage learners to write in English and comment on other users’ comments and be exposed to a wide audience that they can interact with about books and suggestions. I have used Mindmeister in class with low-level learners to create mind maps of lexis on their iPads, iPhones, and Android Phones, when brainstorming ideas for a new topic. Mindmeister creates a tidy mind map that can be saved and referred to out of class, enabling students to review new vocabulary. Learners can personalise their mind maps or create collaborative maps that they share. With Cambridge exam classes I have encouraged students to use Mindmeister to organise their ideas when writing plans for their essays, reports, proposals, articles, and letters. We have also created a model mind map for the plans as a collaborative task using an iPad which was later shared amongst all the learners. Gaming is becoming ubiquitous with language learning, and many enthusiasts are sharing their ideas and reflections on their blogs, like Graham Stanley (https://gamifyingelt.wordpress.com/) and Paul Driver (http://digitaldebris.info/). 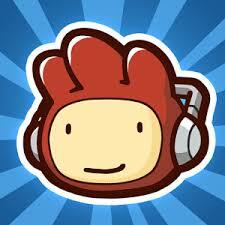 Scribblenauts is not a explicitly a language learning app, but you can create items by typing them on the screen, and they appear, so in a sense it is very appropriate as an app to learn and practice English by gamifying the learning. The idea behind Scribblnauts is that you create a super hero or super villain persona, and use the power of your imagination to create objects that are used to solve puzzles. 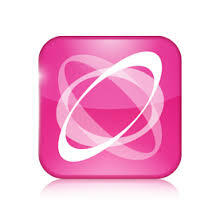 Available for iPad, iPhone, iPod Touch, Android Phone and Windows Phone. 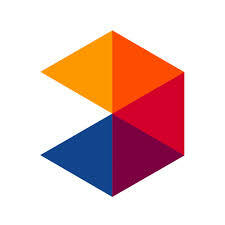 Memrise is particularly appealing to visual learners, because the learning is realised through the use of static image flashcards, audio and drilling the lexis and language chunks. Although the learners become prosumers, as they create and use the visual learning content to build their own multimedia vocabulary and/or set phrases, the language chunks are selected by Memrise. Learners are encouraged to upload their own ‘Mem’s” therefore personalising their learning experience to a certain extent. A good way to engage with English while on the go, with the option of competing against other learners too. Available for iPod Touch, iPad, iPhone, Android Phones, Windows Phones and desktop computers. 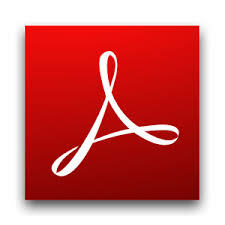 Adobe Reader makes reading fun and colourful. Functions include highlighting text, striking through, underlining, adding typed text, writing or drawing anywhere on the document, and adding a personlised signature. I use this app regularly on my iPad to make notes and highlight key points in articles, and I have used it for writing notes on scanned student assignments, so it is as equally useful for learners and teachers. 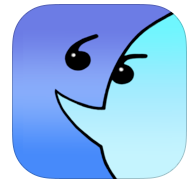 Available for Mac, Android and Windows portable devices, and desktop computers. An app a day! Day 11 – Learn English Verbs – Pronunciation by a Native Speaker! Learn English Verbs – Pronunciation by a Native Speaker! has a lot to live up to as an “Award Winning memory App” that promises to “show you how to learn the verbs and their key conjugations 7 times faster than any other traditional method”. Not only are the images that accompany the idioms laboriously created but they also appear with a detailed description about the history of the proverb. So while the pictures enable visual learners to store and retrieve the idioms, the text enables analytic learners to put logic to the origins and lexical meaning of the proverb. 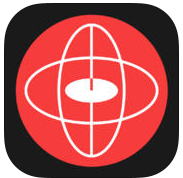 If you are experimenting with learners using the video mode of their iPhone, iPod Touch or iPad, I can highly recommend this app. Horizon Video Recorder allows the user to capture and create a better quality clip because no matter how your device is held, it will always film in horizontal mode allowing for a clearer image in playback mode without cutting out some of the content. 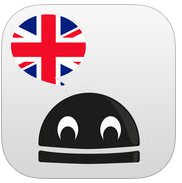 An incredible voice activated translation app that can be used to help with pronunciation, lexis and encouraging learners to experiment with learning English inside and outside the classroom. 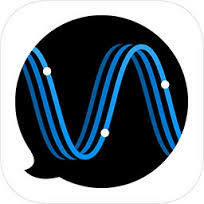 Learners speak into their devices – iPhone, iPod Touch or iPad, and the app provides an audio translation of what was said. There are 42 available languages. Some translations are not explicit as they could be but I still think it is an amazing app. I have used iTranslate Voice in a grouped class race activity where I have boarded a couple of phrases in Spanish for students to translate into English and shout out once they think they have the correct answer. I then put jumbled phrases in English on the board for learners to order the by using iTranslate to hear the phrase in L1 to check what the correct order of the words should be. British Council Learn English Grammar (UK Edition) is a great way for learners to practice their grammar structures in their own time outside class. Great for making use of commuting time to brush up on grammar skills while on the move. Any queries can be verified with teachers in class. Elementary, Intermediate and Advanced level packs available. Available for Android on Google Play, Windows Phone and iPhone, iPad, and iPod Touch.